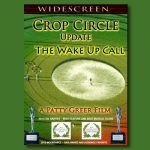 Crop Circle Update, The Wake Up Call begins with daunting footage of 2 Balls of Light creating a Crop Circle in seconds – after a binary code is seen! This may prove once and for all that the 1996 Oliver’s Castle Crop Circle footage is REAL! Winner: 4 prestigious awards including Best Music, Best Feature Film (2), & Audience Favorite. 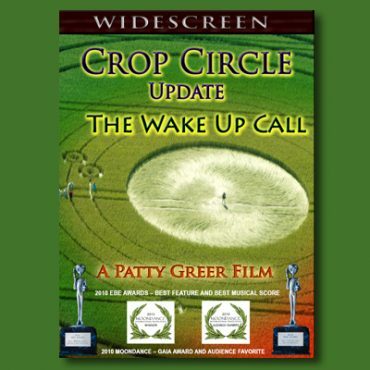 Crop Circle Update, The Wake Up Call begins with incredible 1996 Crop Circle footage where 2 balls of spinning plasma light create a Crop Circle pattern in seconds. (Oliver’s Castle, England) We believe we found a coded communication directly between the 2 balls of light. This would prove that the footage is REAL and that this is how many Crop Circles actually happen. Perhaps the first physical manifestation of Earth - Water - Human - ET co-communication, Crop Circles may be encoded with important keys of wisdom! 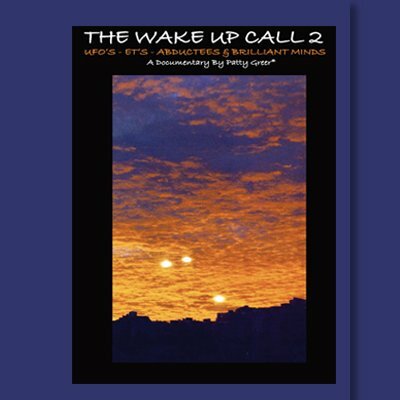 Urgent messages and free energy propulsion and schematics have been recognized in many Crop Circles. Are these clues of evolution in plain sight? 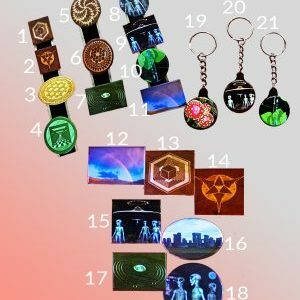 Are the messages being delivered on a subconscious basis through sacred geometry, pictograms and codes? Perhaps we are receiving the messages by just looking at them. Appearing around the world for centuries, Crop Circles have mystified everyone. 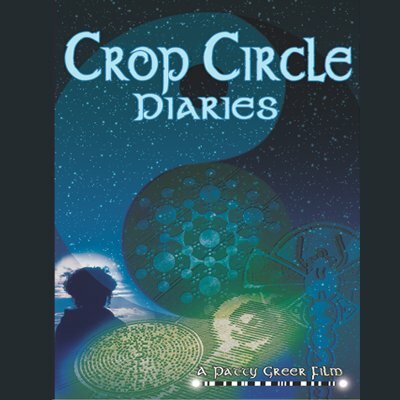 In this multi-award winning film you’ll be exposed to 30 years of incredible Crop Circle footage and images and many of the most dedicated "Croppies" of this century! If you can’t experience the Crop Circles yourself, this movie is surely the next best thing! 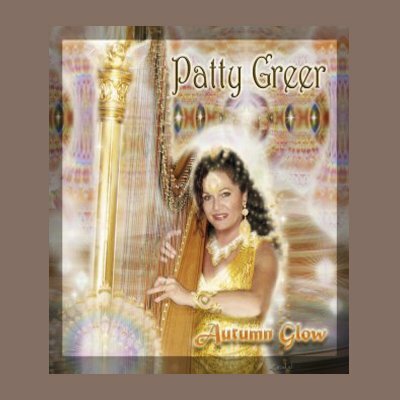 Savor the journey of a lifetime through the UK Crop Circles and ancient sacred sites of Southern England with a film maker who has visited more than 100 UK Crop Circles personally, Patty Greer. You’ll feel as if you are there in the fields with us! Featuring: Patricia Cori (IT), Barbara Lamb (USA), Bert Janssen (NL), Janet Ossebaard (NL), Geoff Stray (UK), Bearcloud (USA), Palden Jenkins (UK), Charles Mallett (UK), Nick Ashron (UK), Simon Peter Fuller (UK) and Isabelle Kingston (UK). 58 minutes.